1. 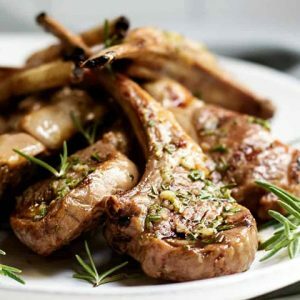 Combine all the ingredients, except butter, with the lamb and mix well. 2. Shape the mixture into balls of equal size. 3. Skewer the balls and shape them along the length of skewer. 4. Place the skewers over a grill and cook for 3 to 5 minutes, rotating to ensure its evenly cooked. 5. Remove and baste with butter. 6. Cook over the grill for 2 more minutes. 7. Remove the kebabs from the skewer and serve hot with onion rings and chutney of choice. 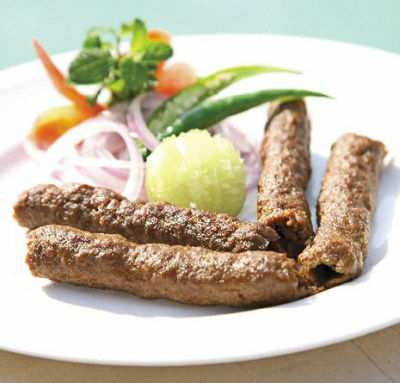 Feel free to comment or share your thoughts on this Kakori Kebab Recipe from Awesome Cuisine.